Deal One: Special Wedding Offer. 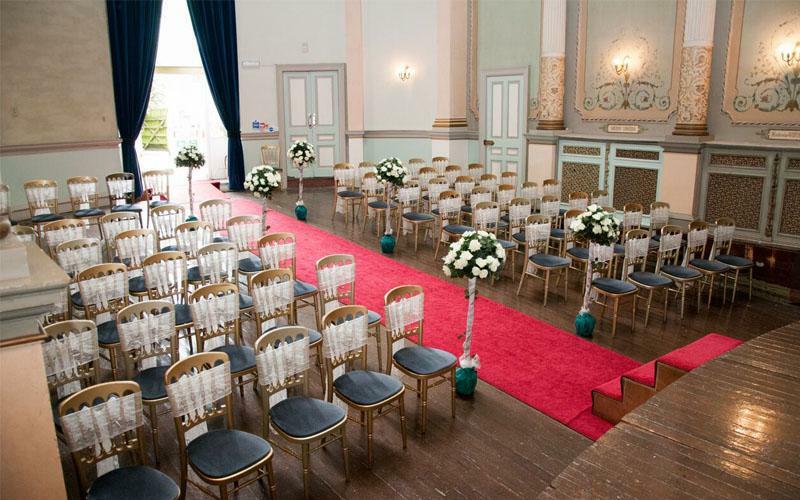 Free reception room (value £1186), free ceremony room (value £665), welcome drinks @ £5/head, two course sit-down wedding breakfast @ £25/head (saving: £1007). Total: £40/head. Total saving: over £2,800. Condition: 50 guests must stay overnight. Deal Two: Members Deal.  Cannot get 50 guests overnight? 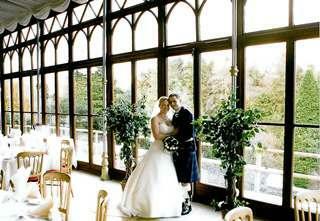 Invite 100 guests to your wedding and join our ‘Members Discount Club’. 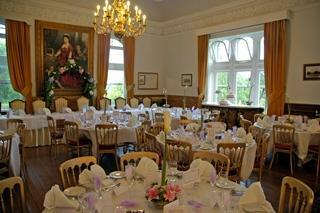 Have your Reception, Wedding Breakfast and Evening Buffet plus welcome drinks for £40.00 per head. 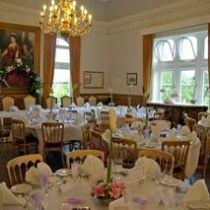 Save £1186 on reception rooms, save £2,014 on your wedding breakfast and a further £765 on your evening buffet over standard tariff. Total saving: £3,965. 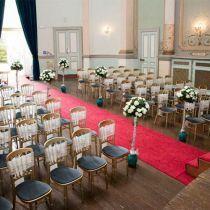 Conditions: (1) you hire the ceremony room @ £665 (free above 125 guests) and (2) minimum 100 guests. 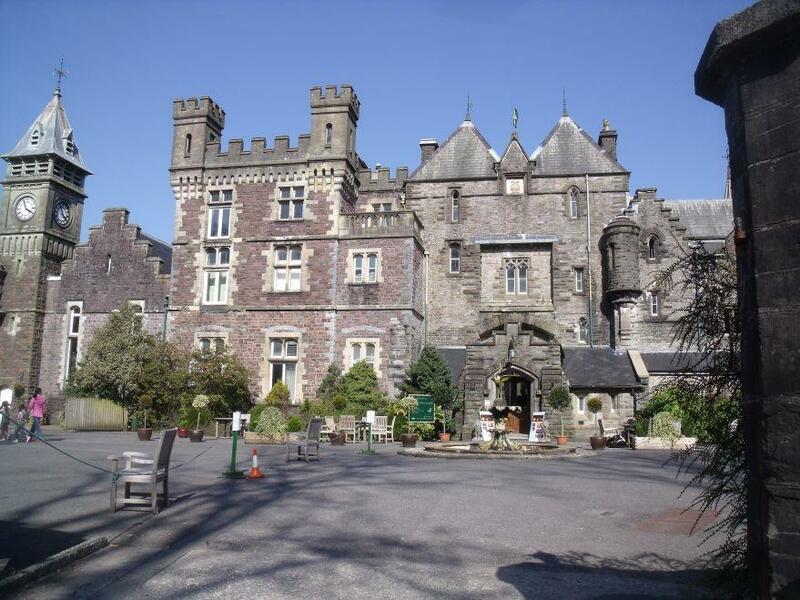 Set in the heart of the Brecon Beacons, Craig-Y-Nos Castle is perfect for your romantic and historic wedding. 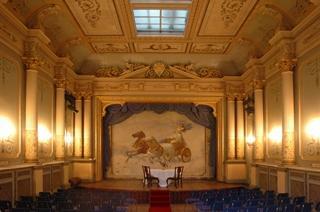 All the comforts of the castle are offered together with a friendly service. 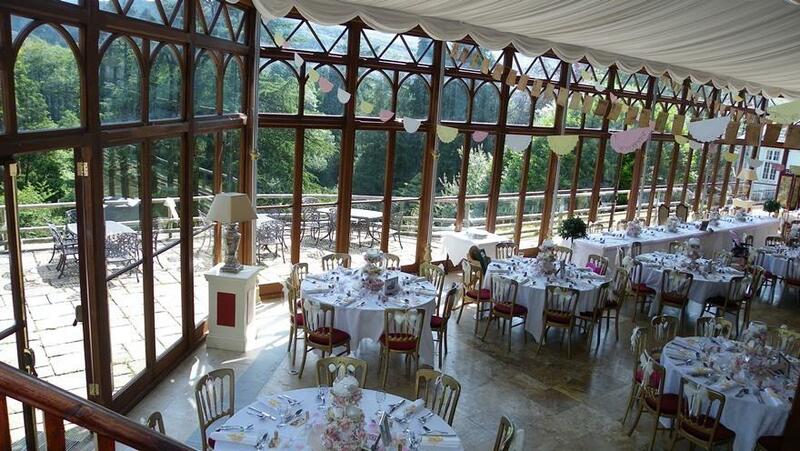 Marry in a grade one listed opera house and dine in a newly refurbished Conservatory. 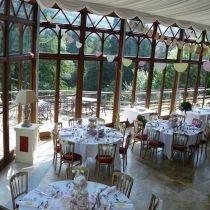 Picture how your wedding will be, in such a beautiful setting steeped in history and romance and surrounded by mountain scenery. Ample accommodation - where else could you have all your guests stay over? Thank you all for a fabulous weekend! The wedding was brilliant, the whole experience was superb. Thank you all very much again. 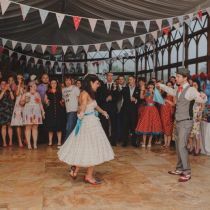 I am genuinly surprised that there aren't more reviews of this fantastic venue so I had to add mine immediately! 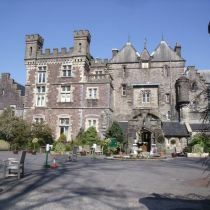 My husband and I got married at Dan-yr-Ogof Showcaves in November 2007 and i held our reception at Craig-Y-Nos Castle. 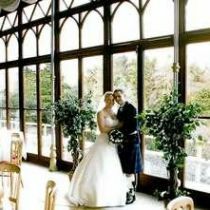 From booking our wedding to the day of checking out, we couldn't have asked for a better service, food and attention to detail. It was everything we wanted for our special day. 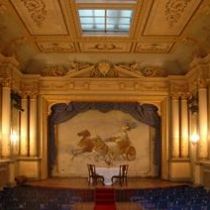 The venue itself is just amazing - it is a beautiful and homely castle with authentic decoration and a real comfortable feel. We had the most perfect, fresh hot meal and people have been talking about the food, service and venue ever since. 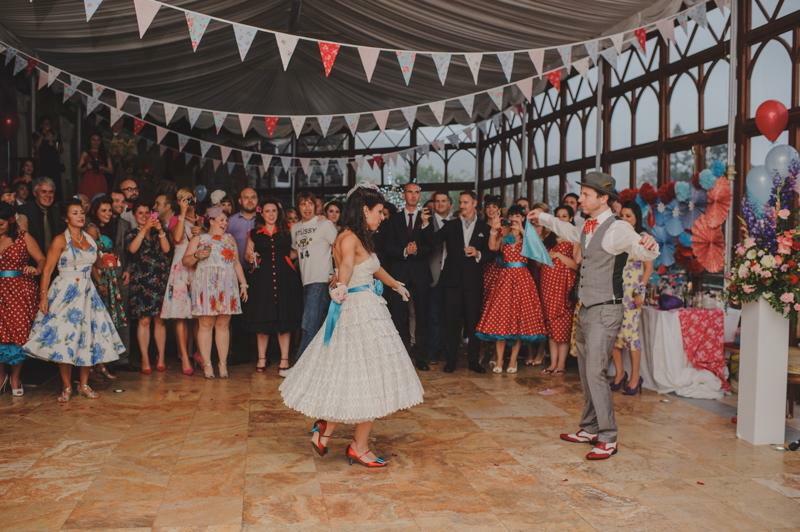 I recommend this venue and its staff to anyone who wants to have their wedding in a welcoming, authentic and comfortable venue of character with fantastic food to boot!